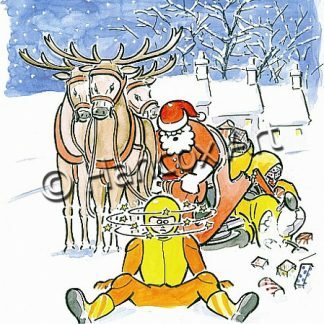 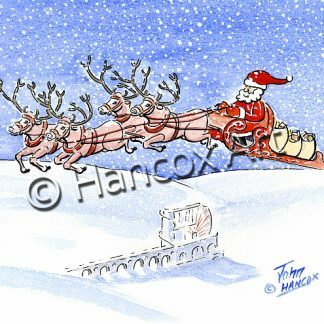 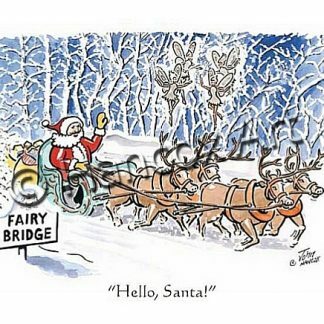 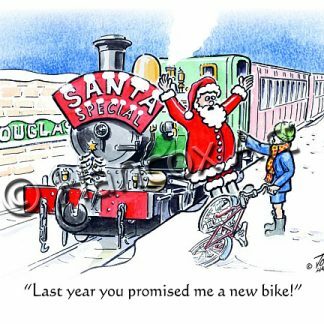 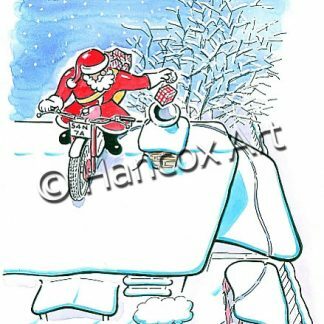 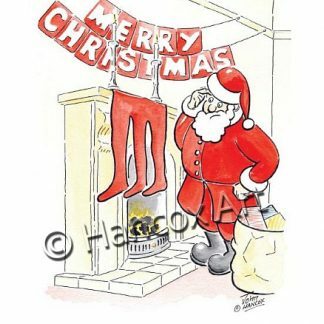 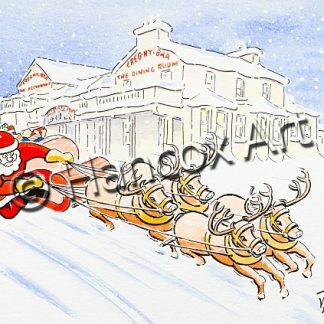 Our unique range of Manx Christmas cards and Biker Christmas cards (click on the images below). 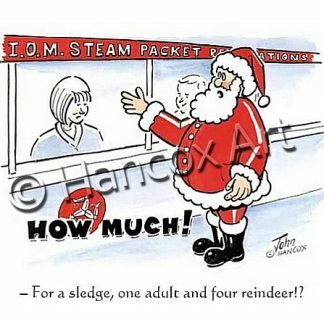 How Much! 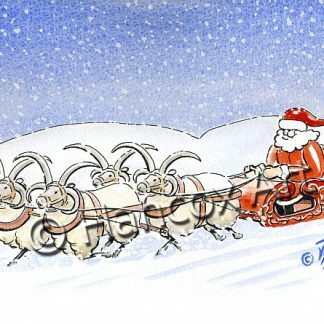 – For a sledge, one adult, and four reindeer!? 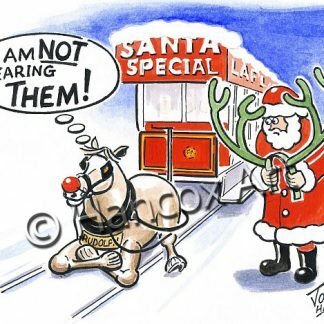 I am NOT wearing THEM! 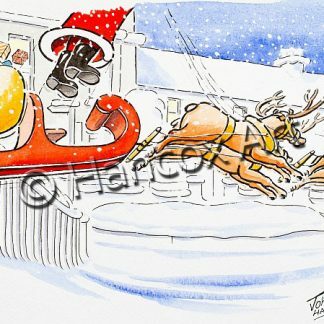 Lapland!? 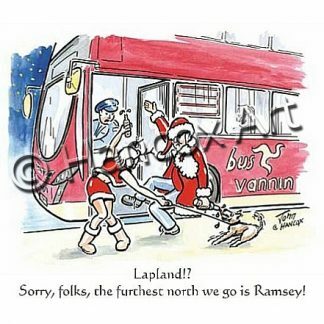 Sorry, folks, the furthest north we go is Ramsey!